Having some of the industries most popular and capable label printers goes hand-in-hand with premium supplies for them. From simple direct thermal shipping labels to rugged polyester labels for outdoor use, Honeywell has supplies to handle the requirements of the most demanding environments. Honeywell genuine labels, RFID tags, receipts and ribbons support a broad range of barcode printing applications in mild to harsh environments. While a wide variety of these are offered as take-from-stock products for fast delivery, Honeywell will also customize the label material, configuration, size or any other feature to meet even the most challenging environment. Whether an off-the-shelf or custom solution, Honeywell has media solutions to meet any unique requirement. 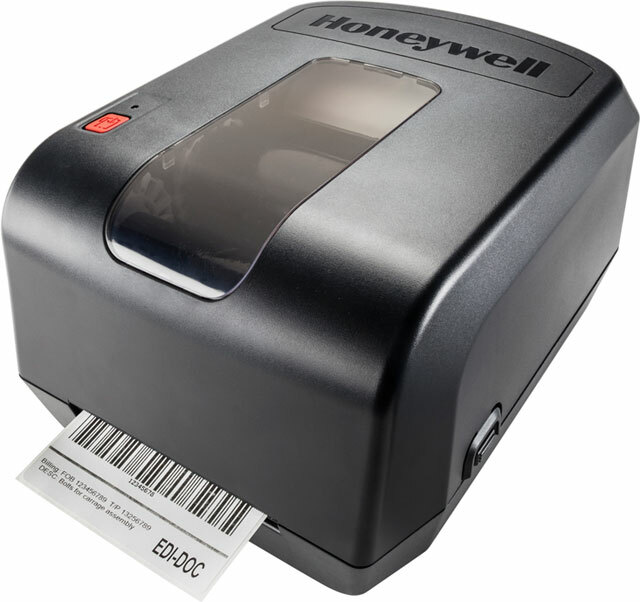 To learn more about Honeywell’s selection of labels, receipt paper, wristbands, and RFID tags, contact one of our media specialists at Barcodes Inc.